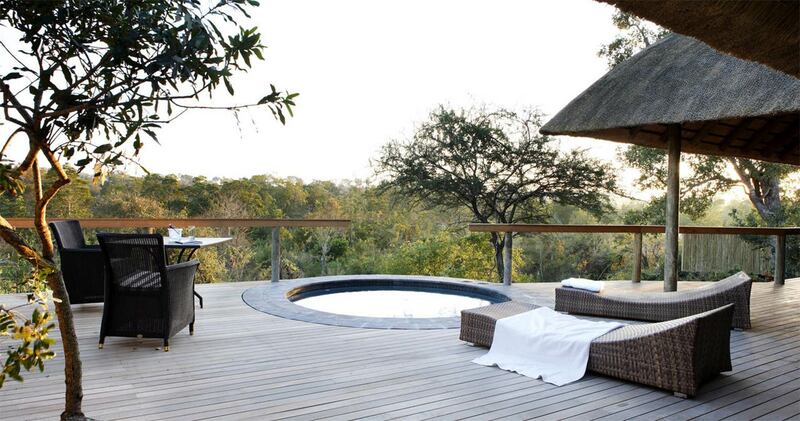 A luxury five star safari lodge, Londolozi Pioneer Camp is located in the central region of the Sabi Sand Private Reserve sharing unfenced borders with the Kruger National Park. 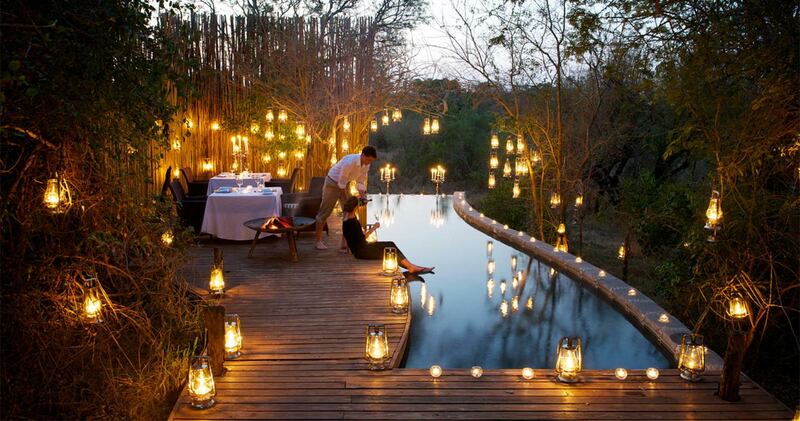 The most secluded of the Londolozi Camps, Pioneer Camp is surrounded by superb river and bushveld views. With only three private suites, this adaptable camp can also be converted into a private bush home for family groups (six adults and six children). Decorated with a Ralph Lauren feel, the spacious suites offer clean, modern and sophisticated lines with floor to ceiling glass-sliding panels which frame the wilderness views beyond. The full bathrooms are classic Victorian with modern accents in marble, chrome and mahogany and include outdoor showers. 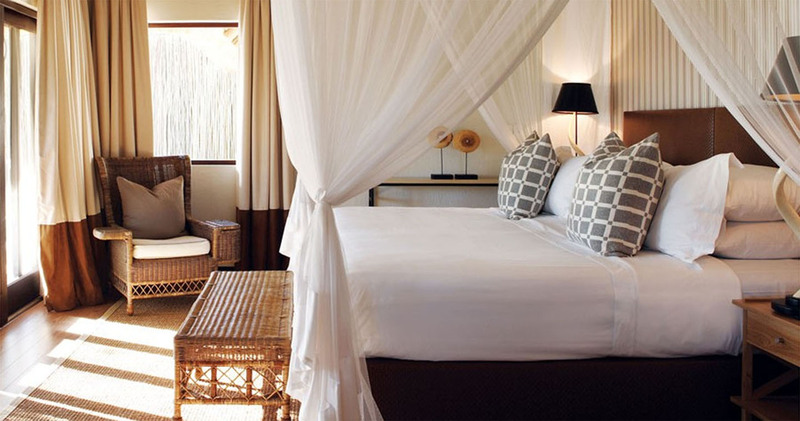 The suites boast king size extra length beds, air-conditioning, fans, mosquito nets, hairdryer, minibar and outdoor private plunge pools. Throughout the camp there is a pervading sense of history thanks to the faithfully restored memorabilia of photographs, old suitcases, silver, crystal glass and gramophones. 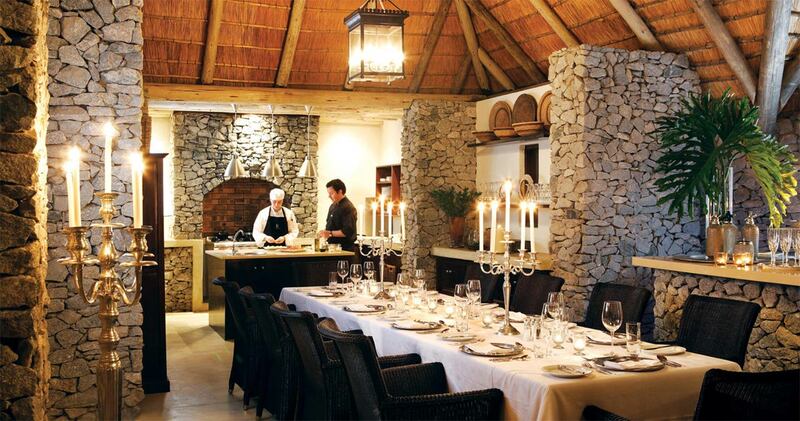 The central guest areas are donned with a thatch roof, wooden deck and rock walls. There is an open-plan kitchen that leads to the indoor and deck dining areas; comfortable living areas, a boma and lap pool. Activities at Pioneer Camp include two guided game drives daily in the morning and afternoon, guided nature walks and one group yoga class per day (at Varty Camp). We just returned from a 4 day stay at Londolozi Pioneer Camp which was a perfect way to conclude our Honeymoon! The experience was fantastic! We saw the Big 5-Londolozi is specifically know for their Leopards and we saw 7 of them in our short stay. On top of the wonderful game viewing the accomodations, staff (ranger, tracker, hostess, chef and our own personal butler!) and particularly the food far exceeded our expectations! We were treated like family and are trying to find a time to go back to this camp! Completely agree with other positive reviews. 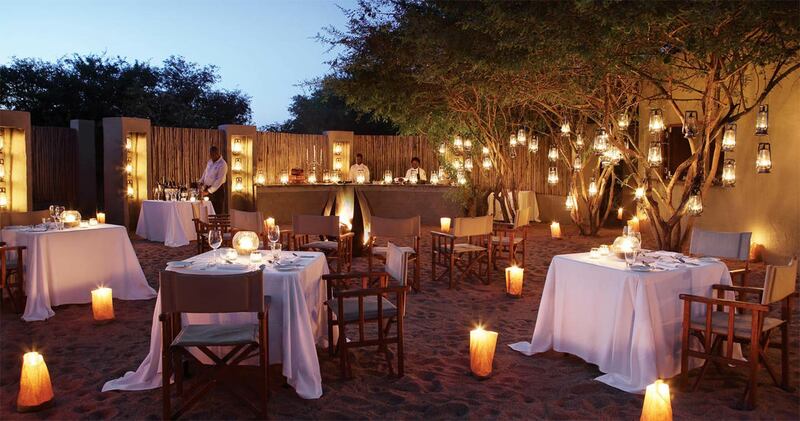 We made our reservations very late, when no places were available at the Londolozi Tree or Varti camps. Initially we were a bit hesitant, given that the Pioneer camp lodges do not face the river and therefore you get a bit less of a chance to see animals from your room. However, we were absolutely pleased with our stay here. The accommodation at the Pioneer camp turned out to be excellent, with bigger and nicer rooms that at the neighboring Londolozi camp. It also has a fewer number of guests and you get a highly personalized service. Our guide Melvin and tracker Milton did a fantastic job and Melvin tried hard to provide as much information as possible. Would love to come back. Pioneer Camp is the most secluded of the Londolozi camps. 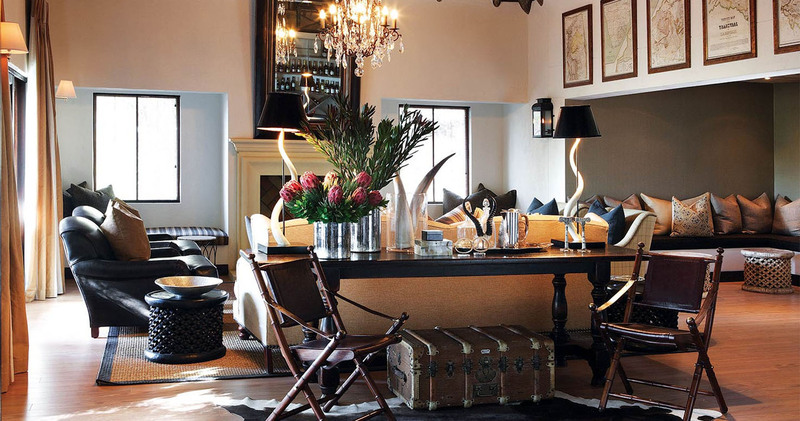 With only six suites in total this is an ideal destination for small groups. 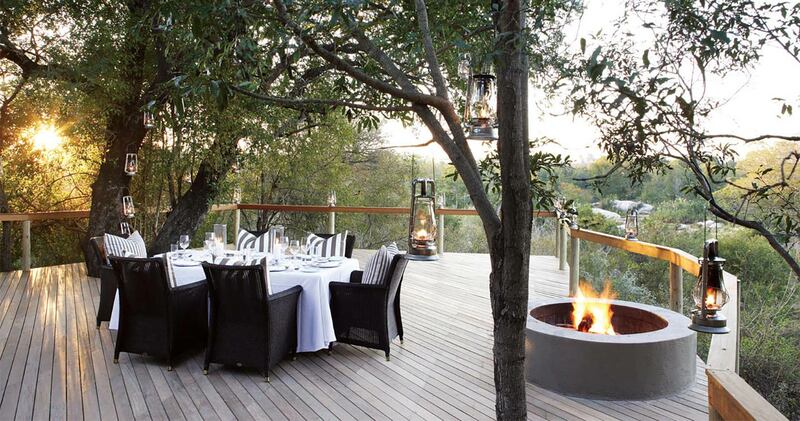 Read all about travelling to Londolozi Pioneer Camp on our getting to Sabi Sands page. Children over the age of four are welcome at Londolozi Pioneer Camp. Children four and five years are not be permitted on game drives, unless the family have sole use of the private vehicle, and it has to be pre-booked, or, they can join our Cubs Den Programme, which is included in the rate. Children 4 – 11 years pay 50% of adult rate. Children 12 and older pay adult rates. We hope you have found all information needed to decide that Londolozi Pioneer Camp in the Sabi Sands Game Reserve is the perfect place for your next travel adventure. Please fill in the contact form and we will get back to you soon!